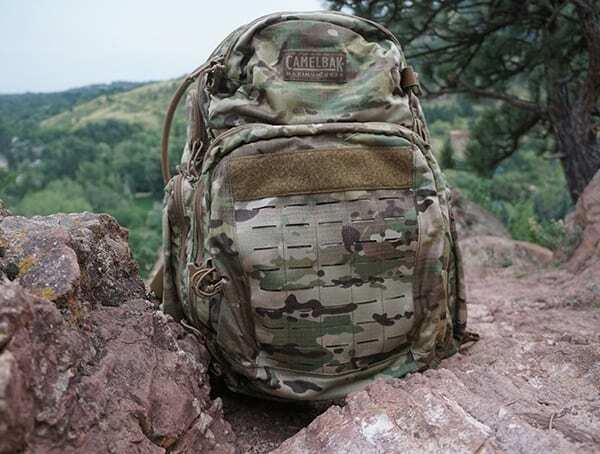 From extended tactical range days to multi-day hikes spent outdoors, the Camelbak BFM backpack hauls cargo like a champion. 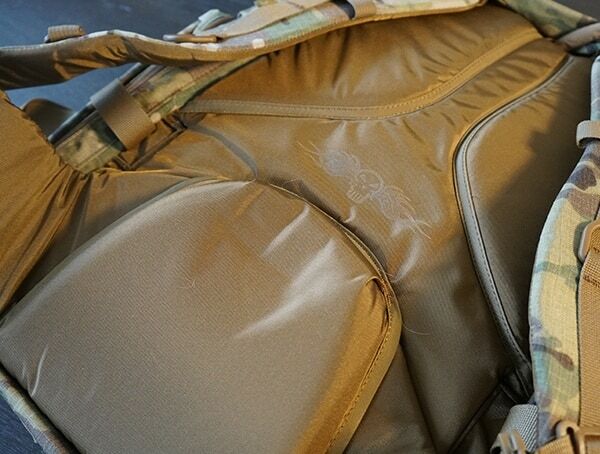 With a 46L/2807 cu in gear capacity, the BPM pack features an impressively roomy interior. 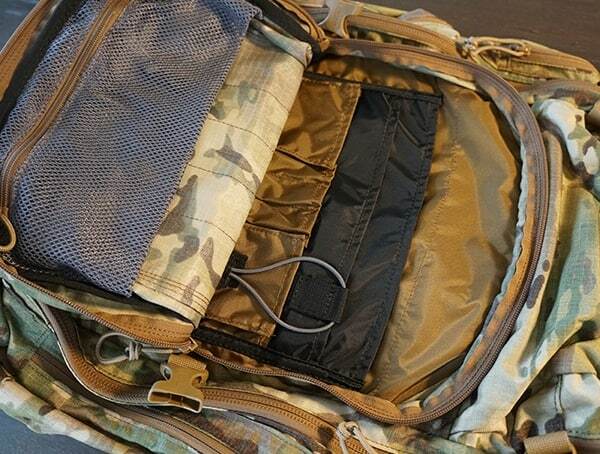 Multiple compartments dedicated to everything from storing pens, knives, maps, water and beyond, make accessing all that gear as easy and simple as it gets. 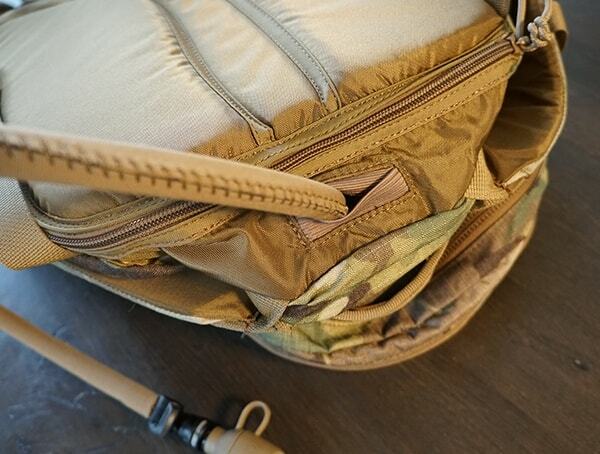 There’s even a NVG pocket located at the top of the pack plus two smaller side pockets on both sides for ultra-fast access to your cargo on the fly. 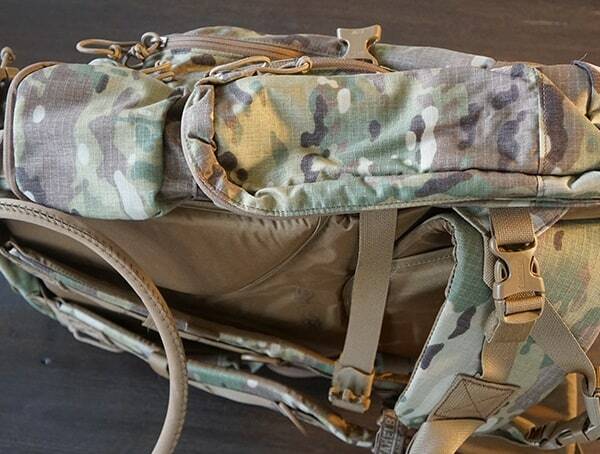 If the massive main compartment doesn’t satisfy your mission in mind, surely the MOLLE panel located on the front of the pack will. 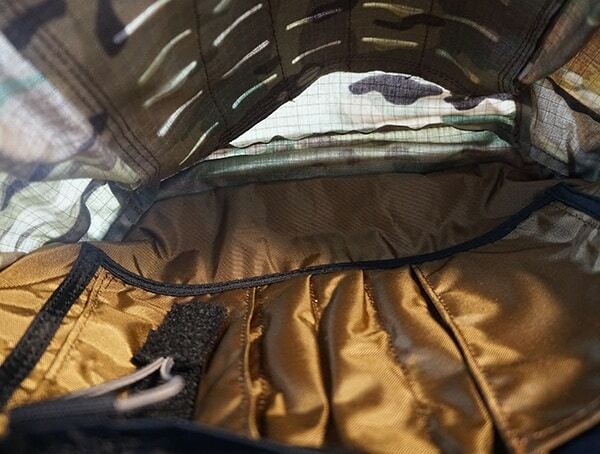 Things like sleeping bags, pads and so on can easily be attached on the exterior of the BFM, upping the amount of cargo you the carry. 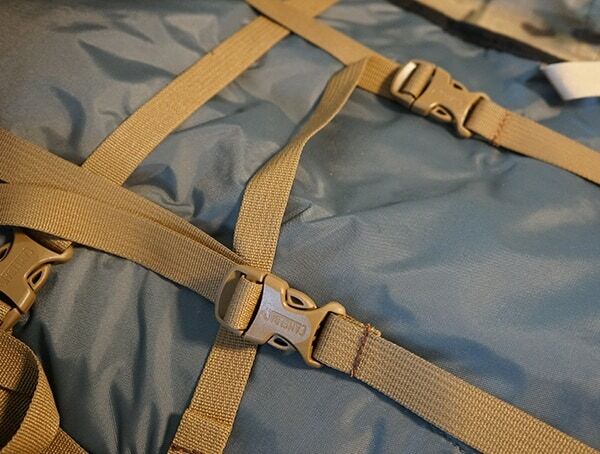 Of course, there are loops at the bottom of the pack for attaching additional cargo too. 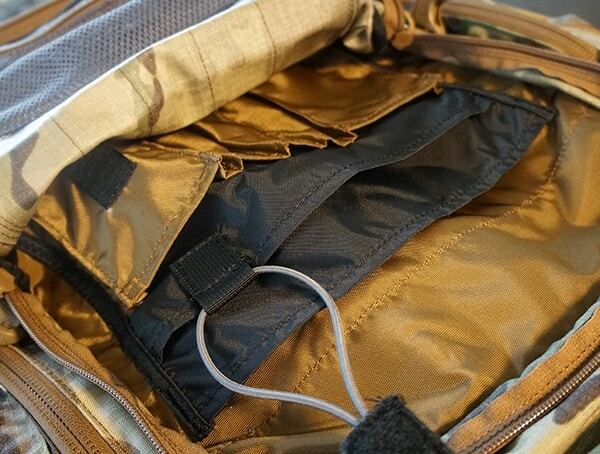 Beyond the impressive cargo capacity and 3L/100 fl hydration sleeve, the BFM shines in numerous other aspects. 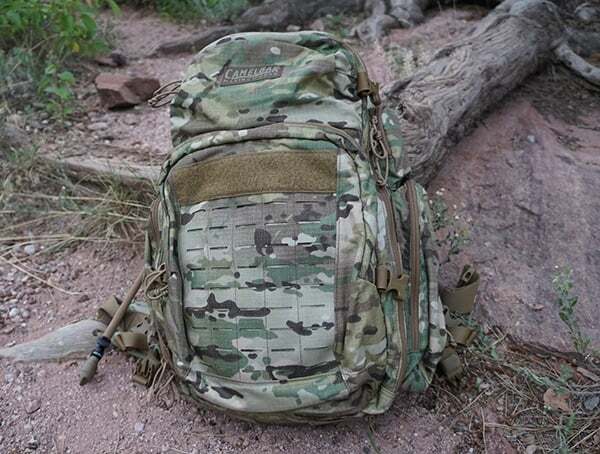 Below you’ll find my in-depth Multicam Cambelbak BFM review and backpack field test. 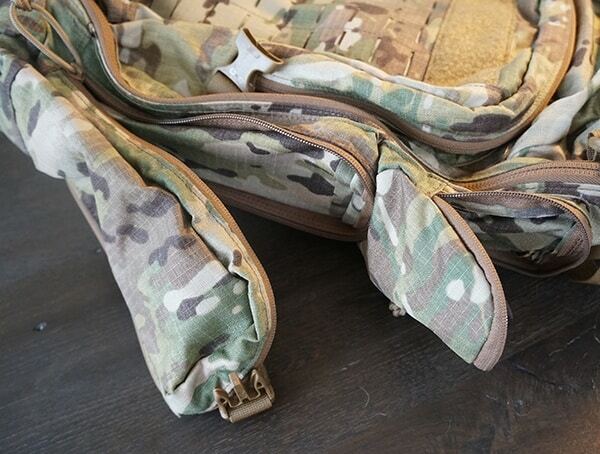 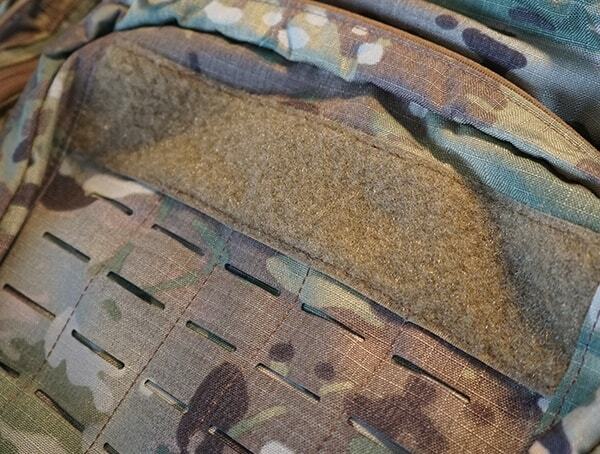 – Available in coyote, Multicam, and black. 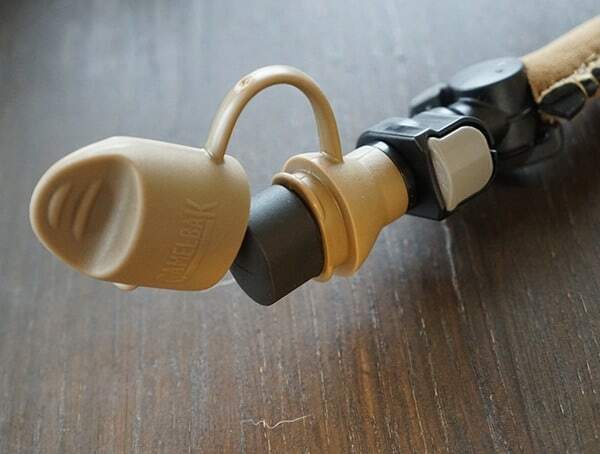 – ASIPS Radio attachment points hold comms tightly with twin antenna ports. 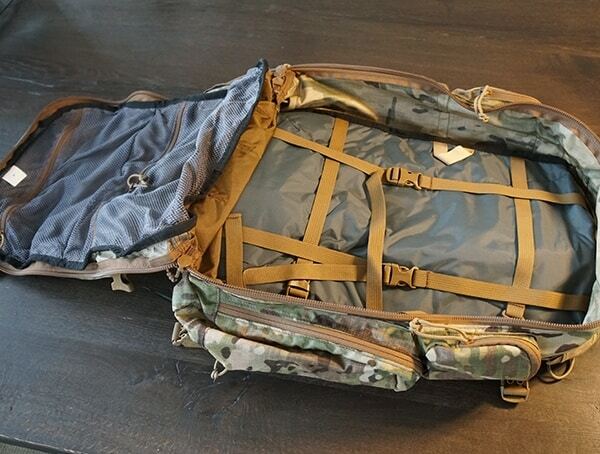 – 46L/2807 cu in gear capacity. 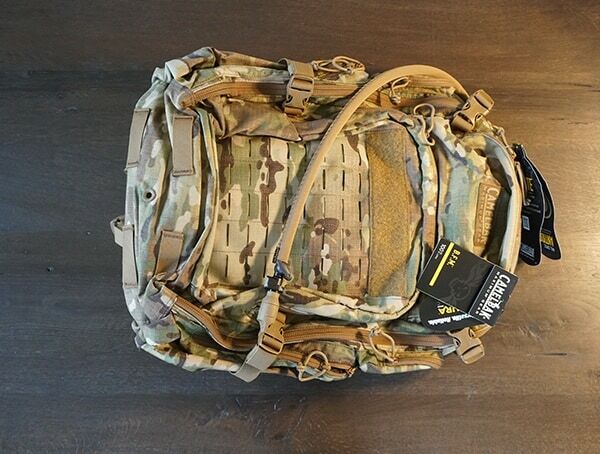 – 5 lbs 2 oz pack weight. 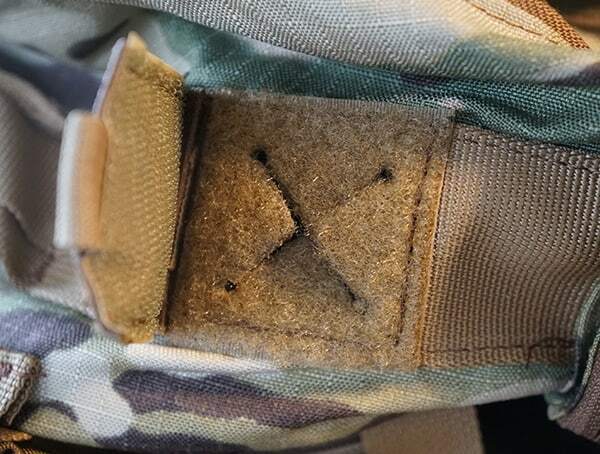 – 7mm EVA foam shoulder harness. 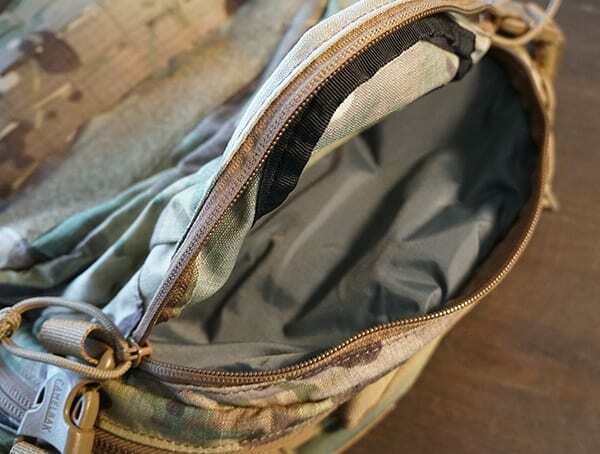 – 7 exterior pockets total. 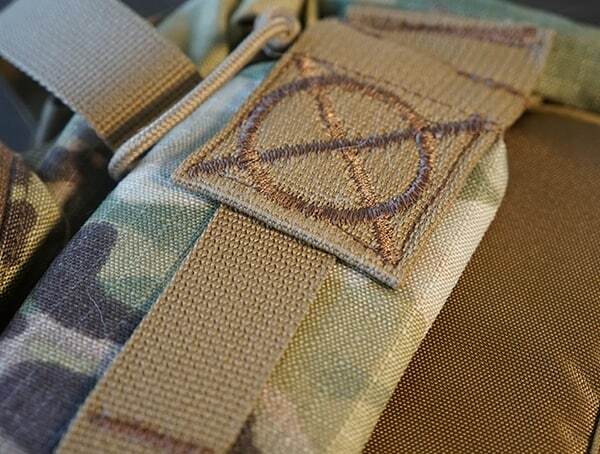 If there’s one thing I can’t stand when it comes to tactical backpacks, its straps dangling down everywhere and going all over the place. 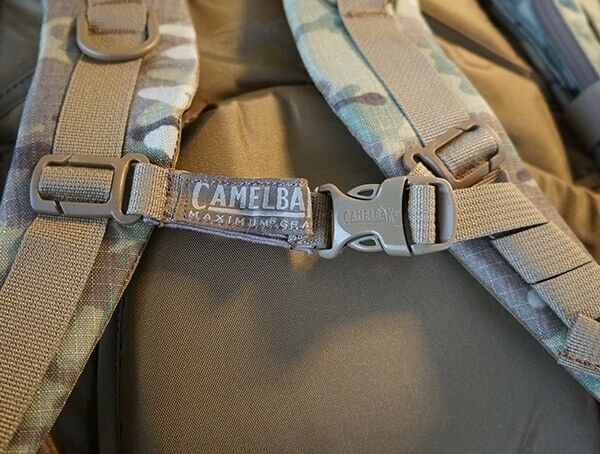 Luckily, Camelbak decided to make the straps foldable by going with Velcro strip attachments. 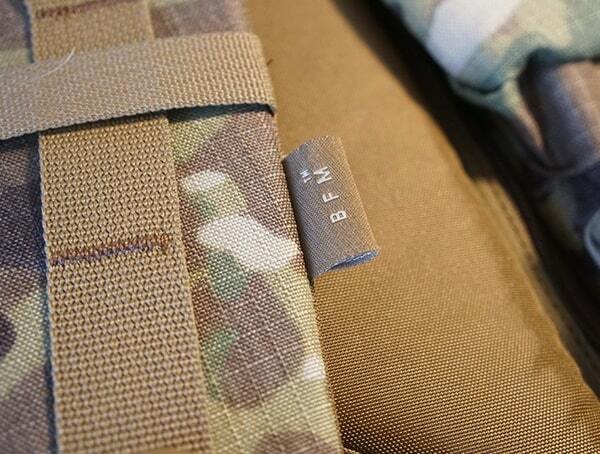 Speaking of straps, you won’t just find them on the exterior of the BFM. 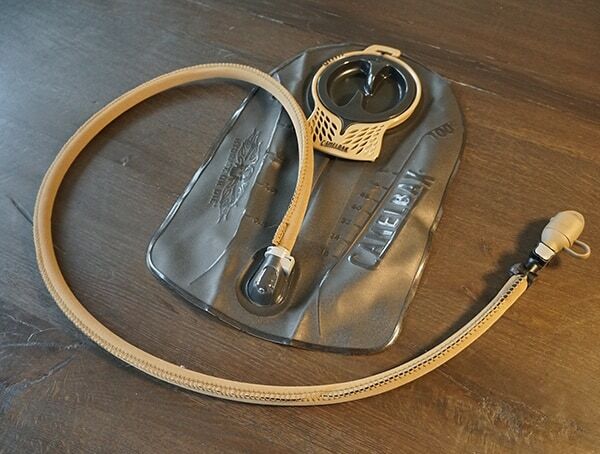 A quick glance at the interior will reveal a really nice set of internal straps. 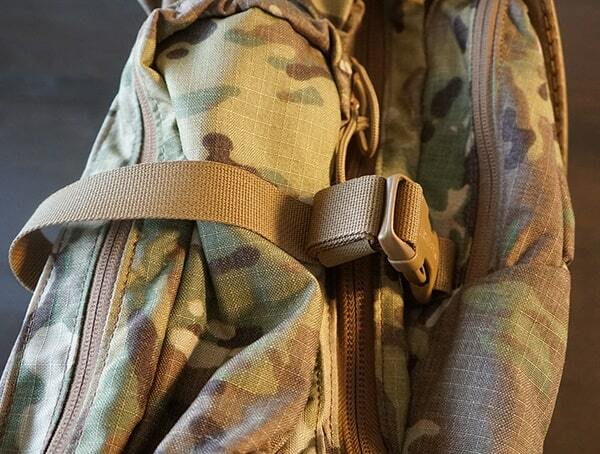 By utilizing these interior straps you can adjust how the weight of the gear falls on your back. 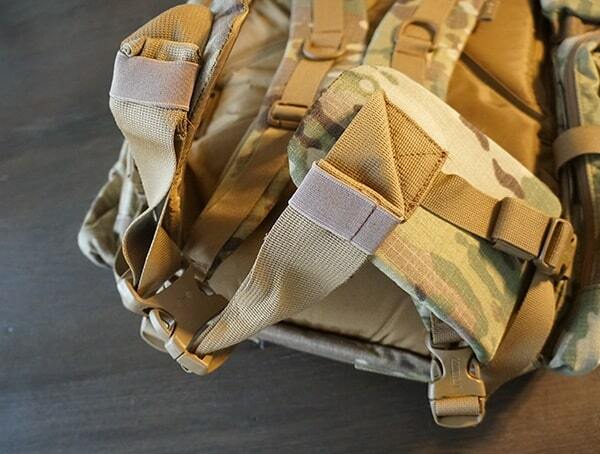 For myself personally, elevating the gear upwards towards the shoulders provides more comfort at times. 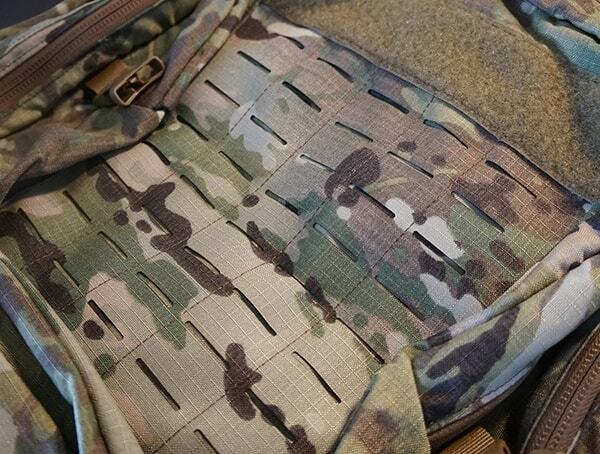 In terms of wearing the MultiCam BFM, this backpack is generously comfortable. 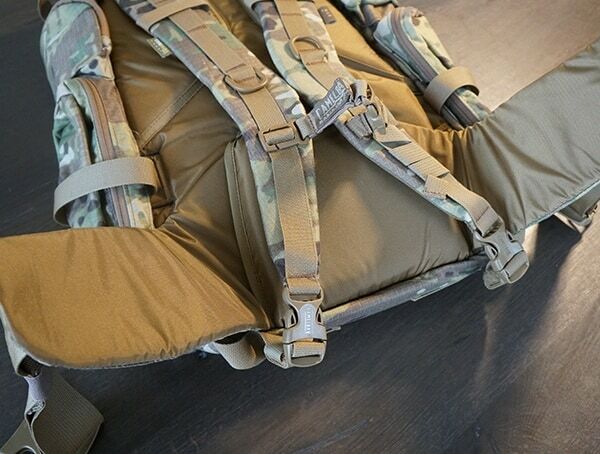 The 7mm EVA foam shoulder harness and padded semi-rigid backplate do wonders to transfer the load down to your hips. 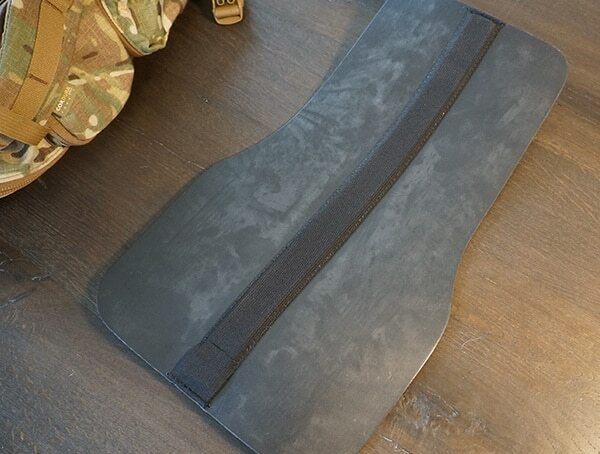 Of course, you also get the added benefit of improved airflow in the lumbar region. 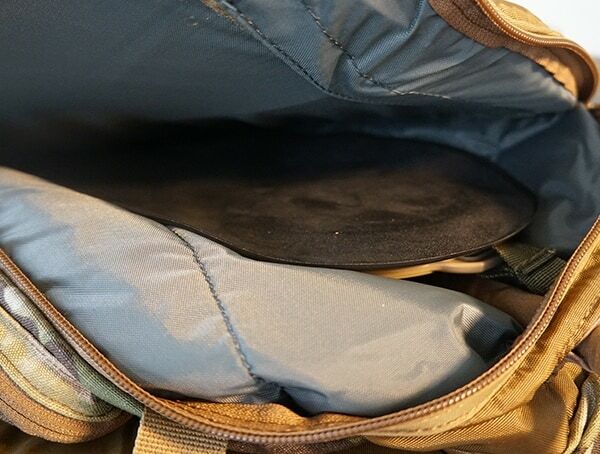 Even when fully loaded with everything from my camping stove to cooking pot and pan, sleeping bag, tent, poncho, and so on, the Camelbak BFM offered plenty of comfort. 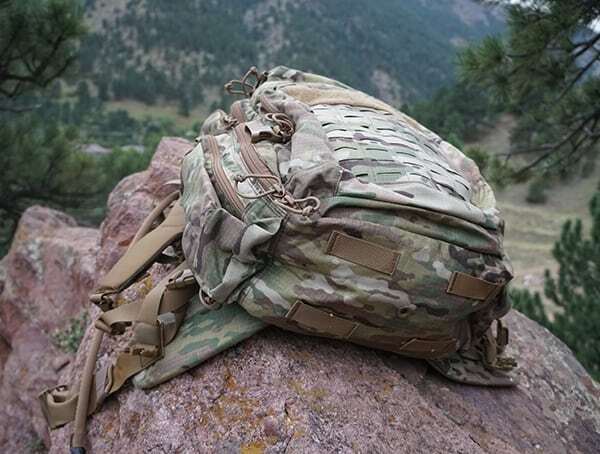 For multiple, all-day hikes over rocky terrain with natural boulder formations, the pack seemed to haul with ease. 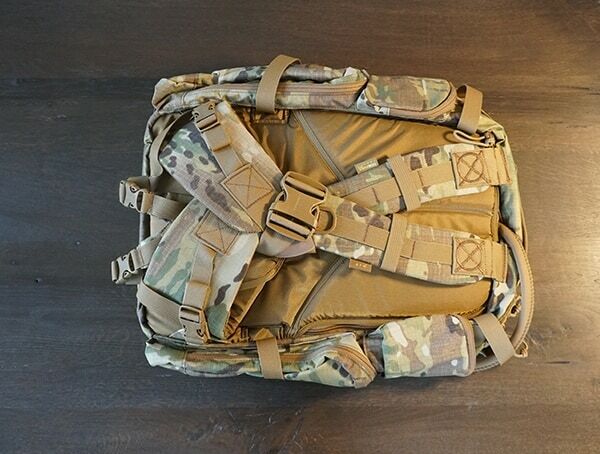 For someone who’s owned numerous technical backpacking packs, the BFM impressed me quite a bit for being so tactical yet, comfortable. 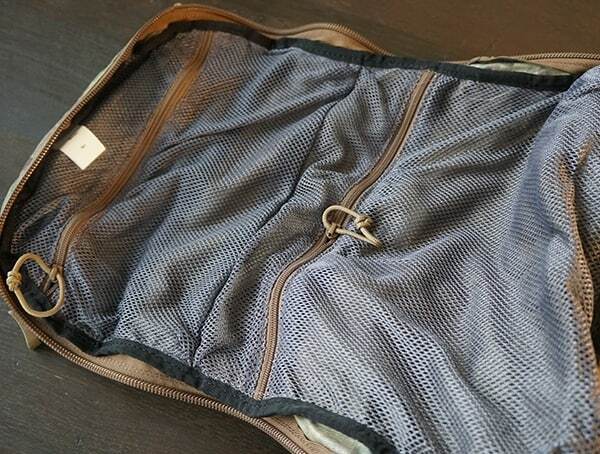 While the hip belt helps tremendously, it can be removed easily if you prefer to go without it. 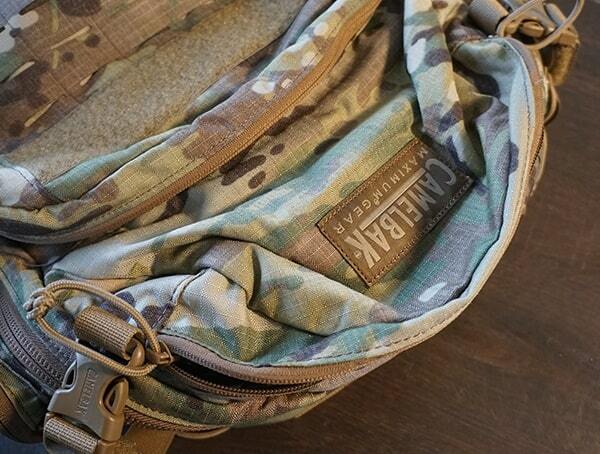 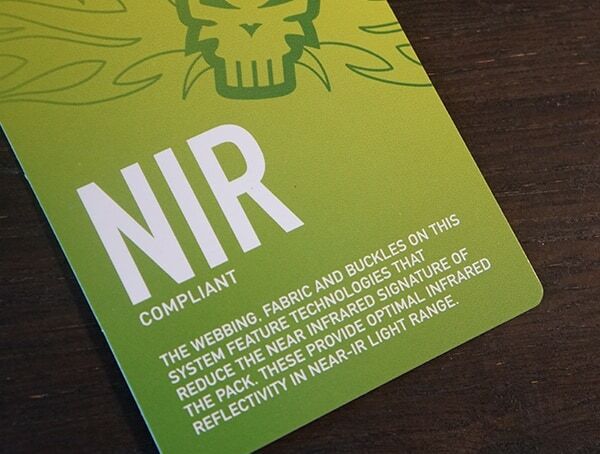 Like most tactical backpacks, it’s not complete without customizing the front with a tactical patch or two. 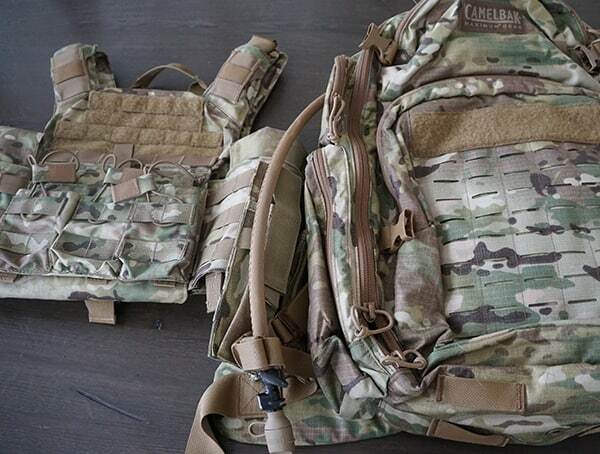 It was nice to see Camelbak had added a generously size wide Velcro area for doing so. 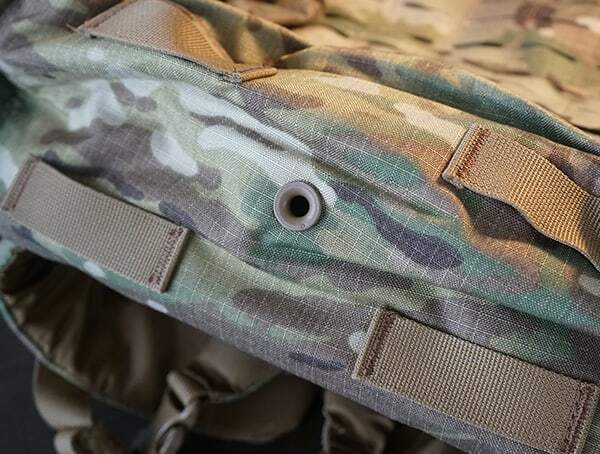 At the top of each shoulder, you’ll also find pass-through ports for comm gear (dual antenna), alongside hydration drink tube pass-through ports throughout the pack. 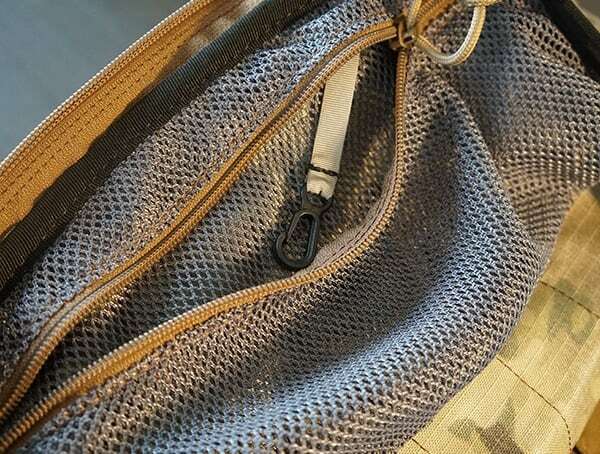 At the bottom of each pack, you’ll find a drainage port with a nice metal ring for removing unwanted interior liquids. 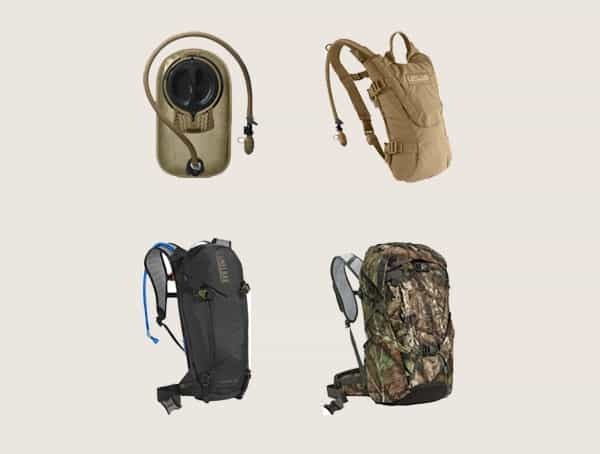 Speaking of water, let’s face it, nobody does it better than Camelbak when it comes to their hydration sleeve or Big Bite valve. 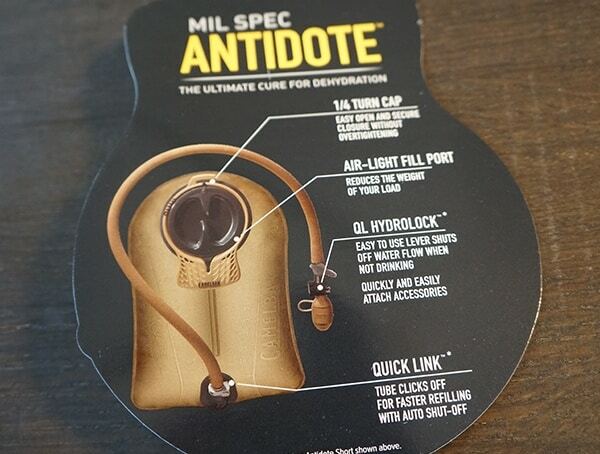 Factor in the leakproof 1/4-turn cap, insulated PureFlow tube, and QL HydroLock one-handed flow control, and you’ve got a winner in my book. 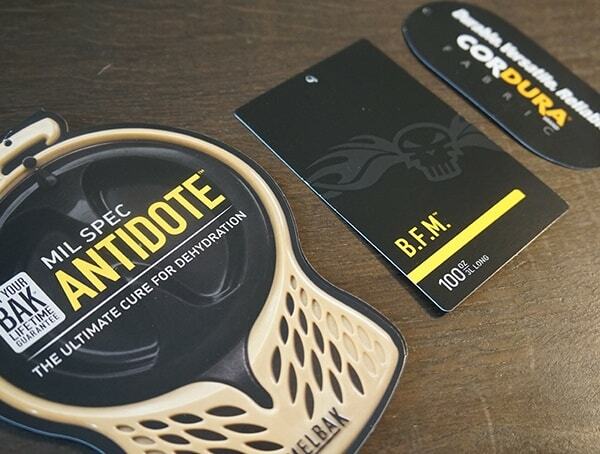 Of course, you might also be pleased to know that the 100z 3 L Mil Spec Antidote Reservoir is also 100% BPA and BPS free. 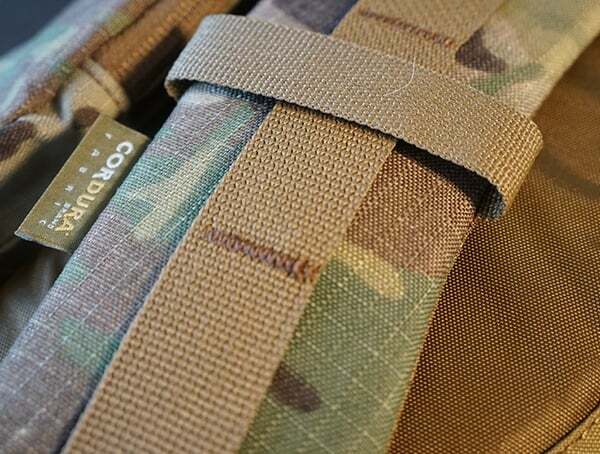 In terms of reliability and durability, you’ll find 500D Ripstop Cordura fabric located on the front panel, gusset, and front of the shoulder harness, alongside 420D high-density nylon on the back of the shoulder harness. 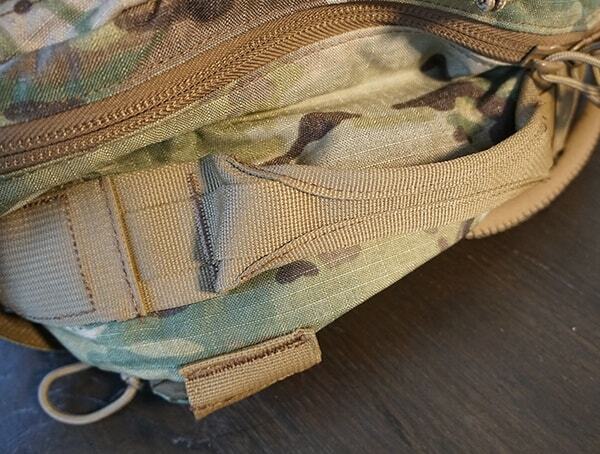 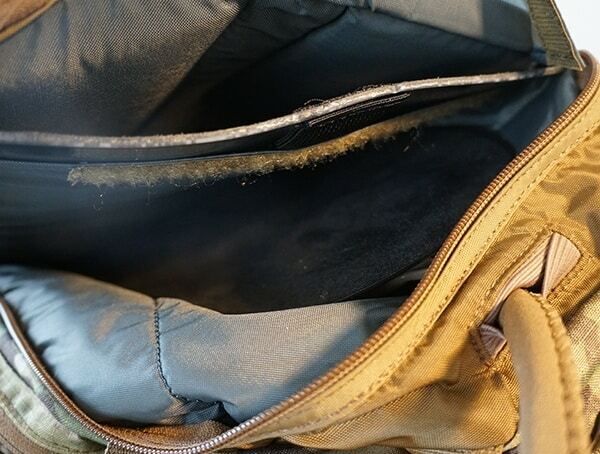 Stitching on the top shoulder areas is done exceptionally well, while double stitching on the interior of each zipper gives me plenty of long-term confidence this backpack will last. 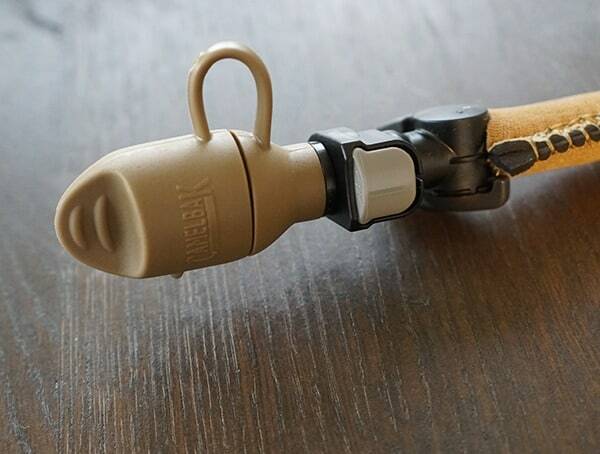 In addition, the top pull handle is reinforced to the point where it looks as rock-solid as it feels. 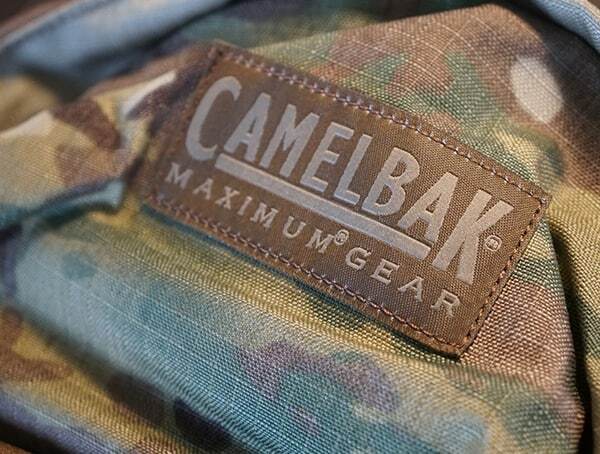 When it comes to durable hydration sleeves and rock-solid carriers, owning a Camelbak is a must! 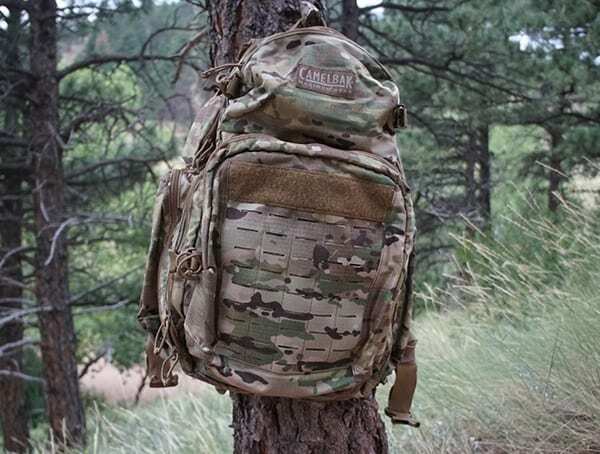 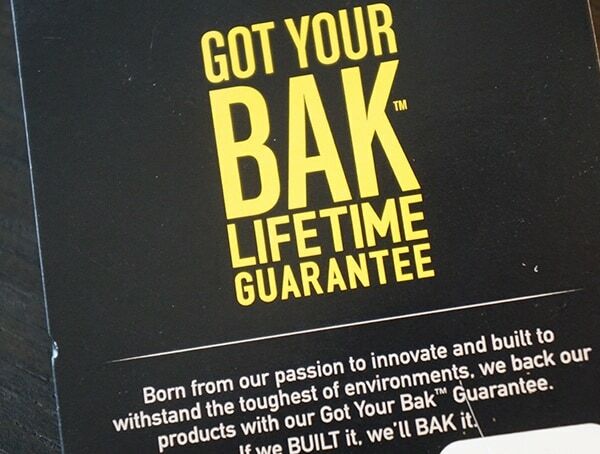 While I love my multicam Camelbak BFM backpack, their hunting packs, mountain biking packs, and other accessories caught my eye. 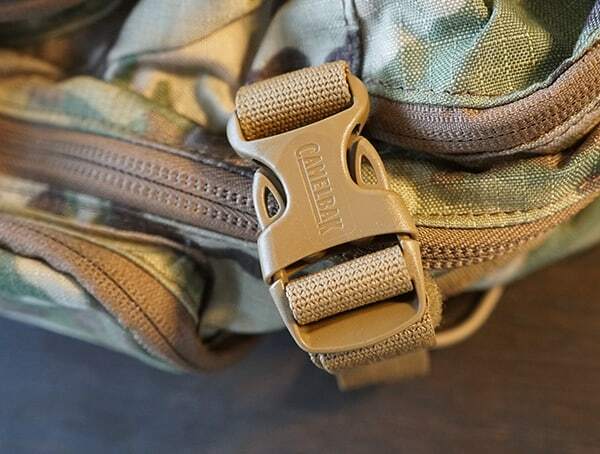 From military/tactical style and functionality to the everyday runners, skiers, and bikers, chances are Camelbak has the ultimate way to keep you hydrated and your cargo organized.